MOVE THIS SUITE TO THE TOP OF YOUR "MUST SEE" LIST! You'll love this immaculate 2 bedroom, 2 bathroom suite with it's spacious open concept & bright beautiful kitchen. Enjoy entertaining! Your friends will envy the huge entertainment size covered sundeck this suite enjoys with it's southern exposure & views towards Mt. Baker & over Port Coquitlam. Great for BBQs. Beautiful laminate flooring, gas fireplace, breakfast peninsula, an exercise centre, are just some of the features this suite enjoys. 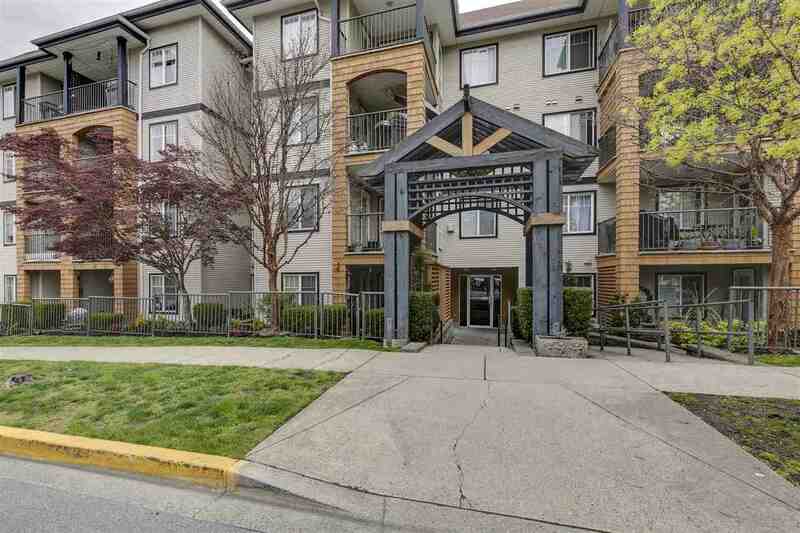 With a WalkScore of 74, it's just minutes from the Trans Canada Trail/Traboulay Trail, Coquitlam River & Minnekhada Regional Park, numerous community parks, schools, daily amenities including the WCE, shopping & even golf courses! You don't want to miss this one. THIS IS A MUST SEE! 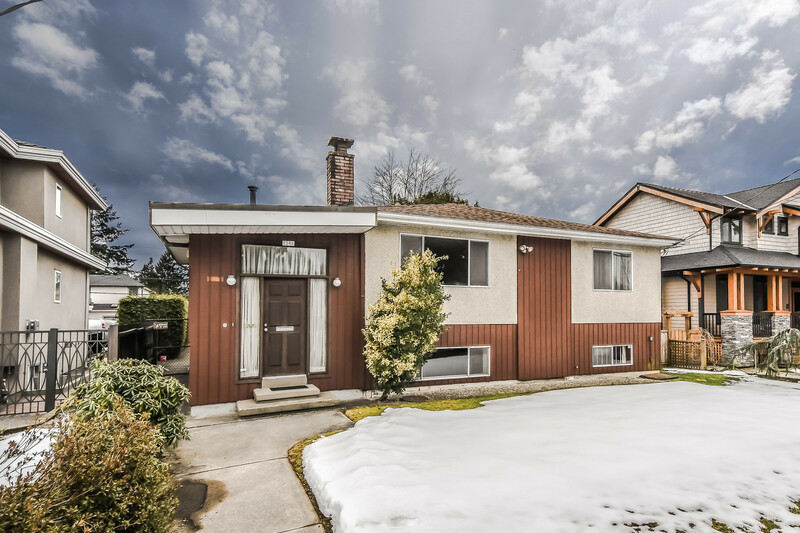 OPEN HOUSE SATURDAY, OCTOBER 29 1:00 PM TO 4:00 PM Buzz 100 for access.